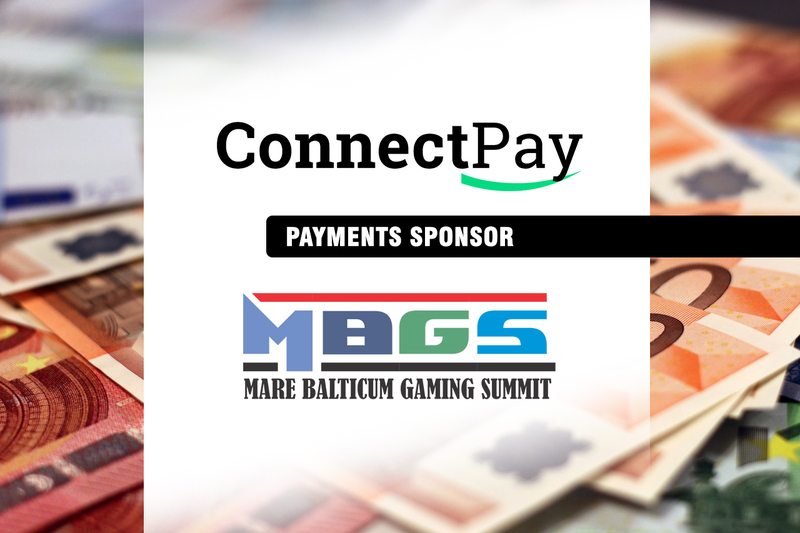 MARE BALTICUM Gaming Summit is the leading conference of the Baltic and Scandinavian gambling industry and each year gathers the local operators, government officials and software provider for a full day of quality learning and networking. 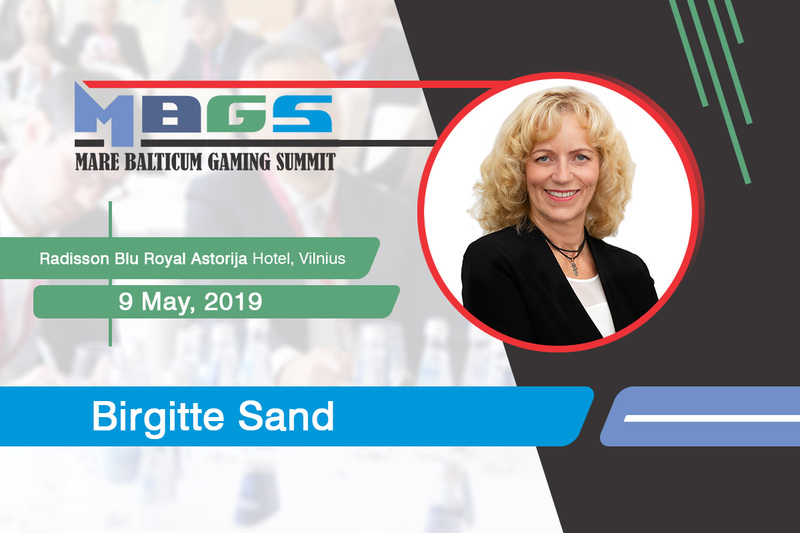 We are honored to announce that Viktorija Antanaviciute, Managing Director at TonyBet, will join the “Focus on the Latvian and Estonian gambling industry” compliance panel discussion, alongside Signe Birne (Lotteries and Gambling Supervisory Inspection of the Republic of Latvia), Taivo Põrk (Ministry of Finance, Estonia) and Ieva Andersone (Commercial & Regulatory Practice Group partner at Sorainen). The panel will be moderated by the Ambassador of the conference, Andrius Gabnys (Founder at Gabnys Law Firm). Viktorija Antanaviciute is an experienced and passionate C-level executive with marketing, sales and finance experience running successful large scale B2B & B2C projects for leading names in the industry, including PokerStars, 888Holdings, Kindred, GVC, WSOP and many more. 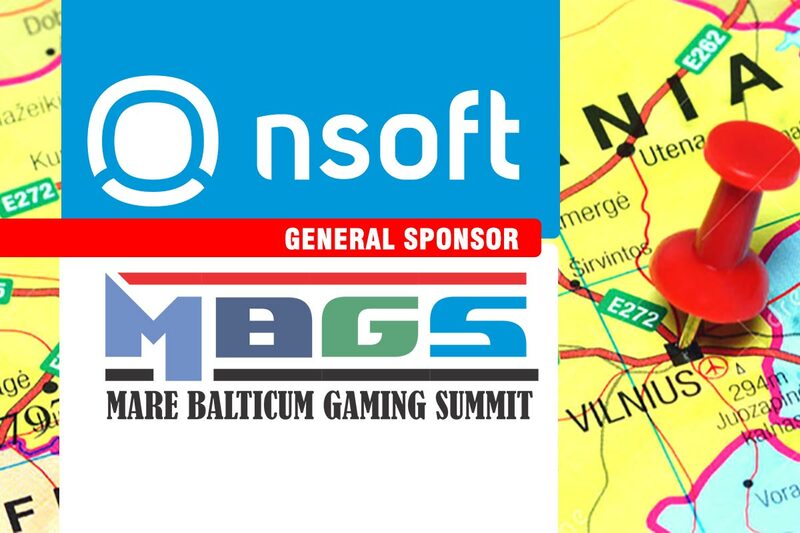 Viktorija, who hails from financial and gaming technology-driven country Lithuania in the Baltics, has started her journey in the Finance department at iBus Media Ltd, owner of Pokernews and introduced best-in-class BI practices, which resulted over 15% of costs savings for the group. Under her supervision, the Sales and Commercial teams increased key clients’ revenue by 65% and signed new deals with 200+ operators. She has also restructured Online Affiliate World Network, increasing operating revenues by 500% in a year. In 2017 Viktorija moved on to TonyBet as Managing Director, focusing on geographical expansion and brand awareness across the industry, while offering her ongoing support and expertise to both her team, clients and suppliers and fellow women in the industry. She has been nominated as an influential woman in the industry in multiple awards.